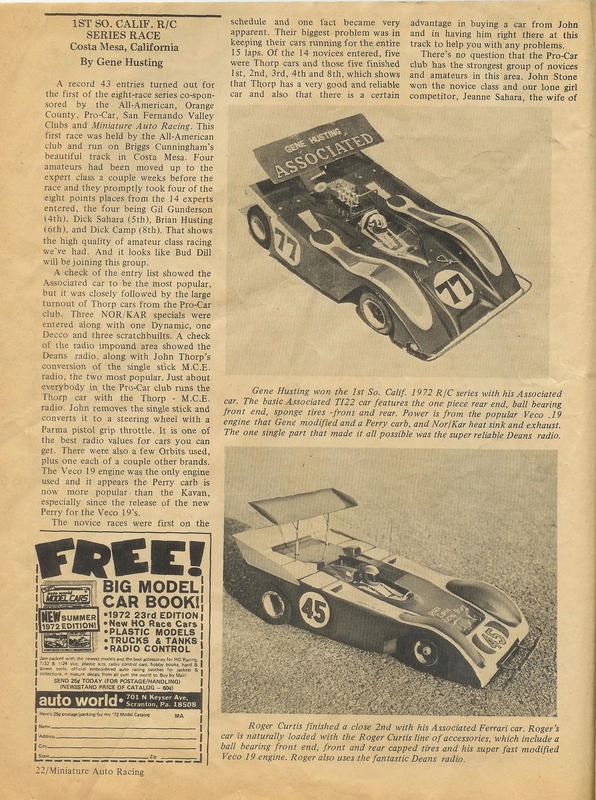 "The purpose of this is to document the factual story of the TycoPro. 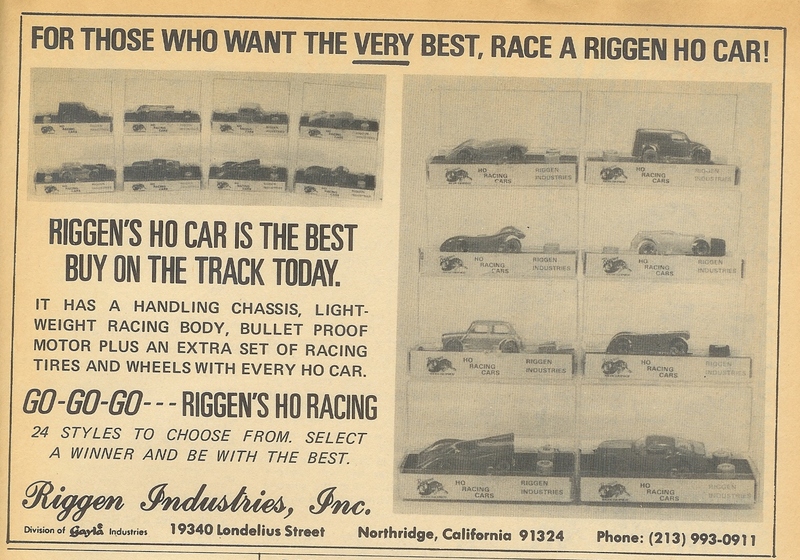 We were not a part of a huge organization with a multitude of marketeers, draftsmen, engineers, etc., we were just two young guys (initially just myself), with a real passion for developing revolutionary HO race cars and systems. 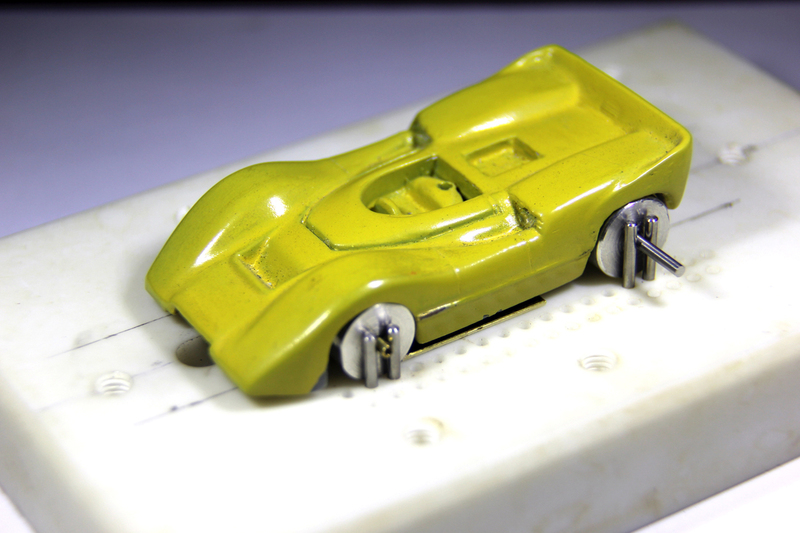 Without the (initial) full cooperation of Tyco's small management team and the talents of a group of Chinese Engineers, Tool makers and Model makers these products would never have come into being."